Description: Rituals provide pathways between one world and another, often through transitions, access, or a change in the environment. Regular practices that many of us do after waking up–for instance, putting on glasses, drinking water, or putting on a robe–help us transfer our consciousness from sleeping to waking. 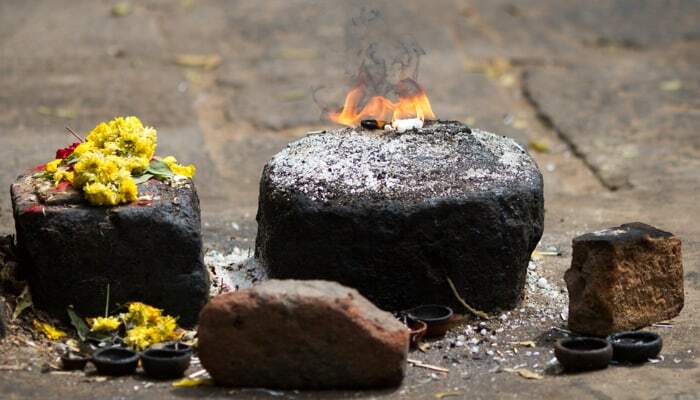 In this excerpt from a 2009 talk, Isa Gucciardi, Ph.D. gives an overview of the nature of rituals, their significance in contemporary Western culture and how to work with them in your own life.